DSN Rendez-Vous are short outings, of one or a few evenings at most. These are group activities, lighter than expeditions. 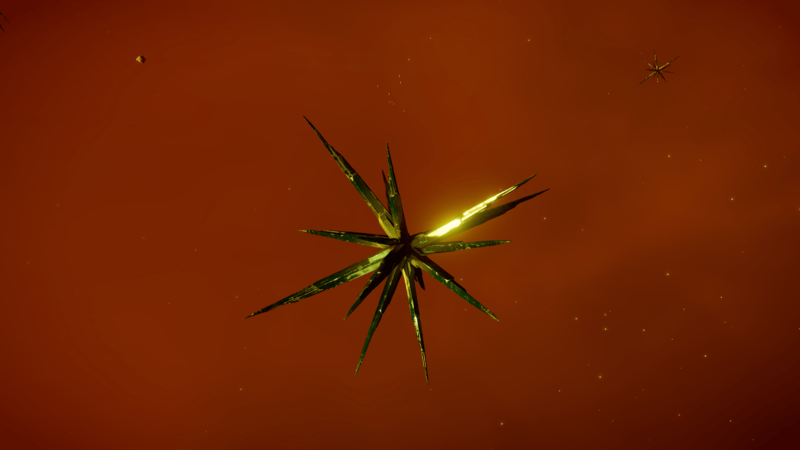 On the way back and while waiting for DW2, we will organize a DSN Rendez-Vous on Sunday 16 December at 8pm ingame. We aim to visit new POIs (space or planetary)…. If we find it soon enough: we still have 4 days! 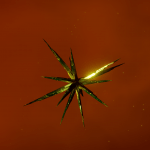 We will investigate near Sacaqawea Space Port, in the Skaudai CH-B d14-34 system.If you are interested, you can already go to this area, or even help us find the POIs in question from 3.3 release (December, 11th). This event comes without any guarantees. For any complaints, please contact Kazahnn Drahnn, who is responsible for everything that happens on the DSN anyway. 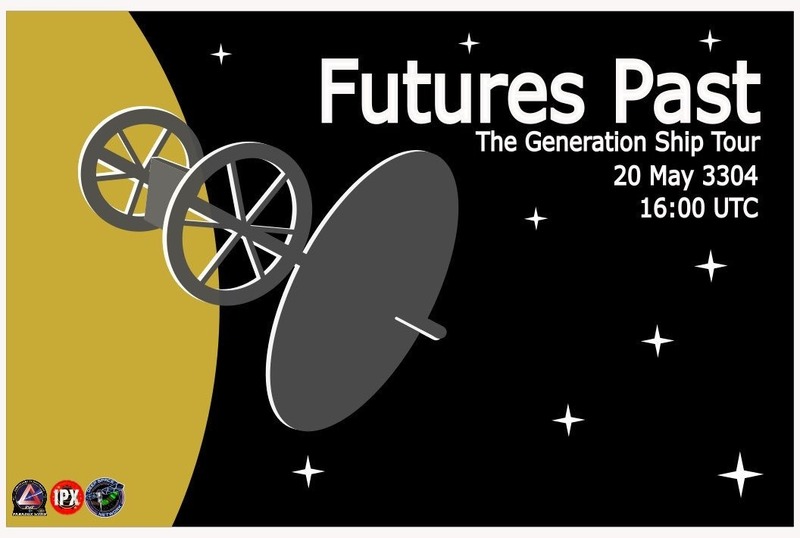 This DSN Rendez-Vous was an opportunity to build our first relationship with the Paradox Wing by joining the future Past: the Generation Ship Tour event. 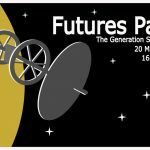 The purpose of this event was to visit all of the Generation ships known to date. An evening rich in discovery of the Lore and collaboration with the Paradox Wing which inaugurated the foundations of the Autumn Odyssey. After a first DSN Rendez-Vous oriented to the visuals and the beauty of the Sky box in a nebula, this second Rendez-Vous highlighted a planet “scarred” by canyons of 20km deep and cliffs with extreme slopes. This system was discovered during the Luxury Tour and is now registered in GMP. This allowed a lot of activities for two evenings ranging from a Mass Jump in SRV, to the races in the canyons and finally with a Mass Jump at 15km deep. 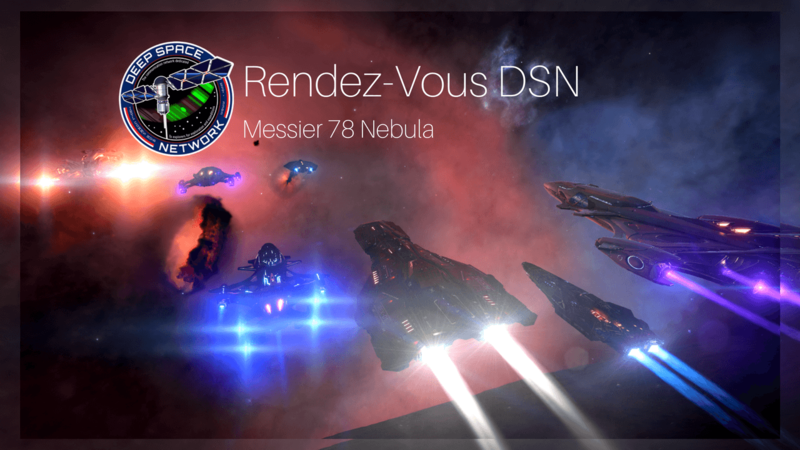 The first DSN Rendez-Vous took place at Messier Nebula, a little-known nebula near Orion. This inaugural event of the DSN Rendez-Vous was an opportunity to discover the blue gradients of this non-procedural nebula. After an evening in SRV this meeting ended on a Mass Jump in the direction of Orion Nebula.